We strongly recommend fitting the spoiler in a specialized service. Fitting instructions and adhesive are not included. 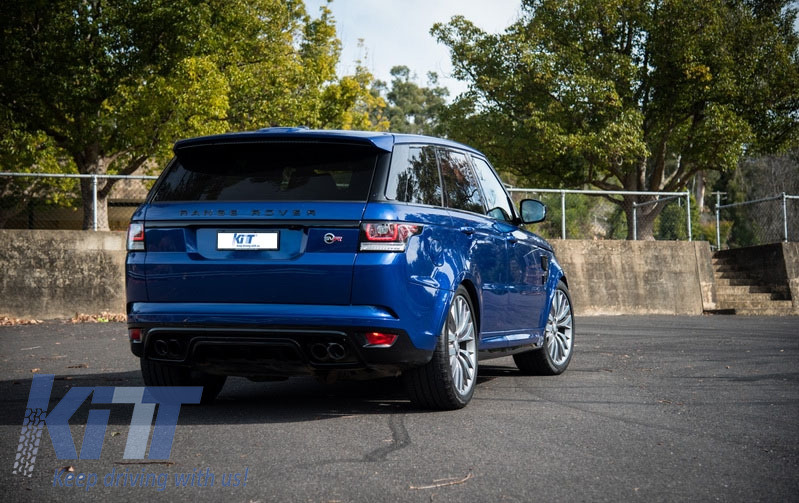 Buy it now Roof Spoiler Land Rover Range Rover Sport L494 (2013-up) SVR Design!